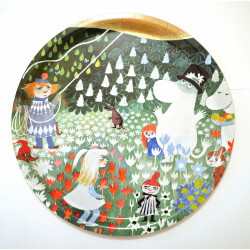 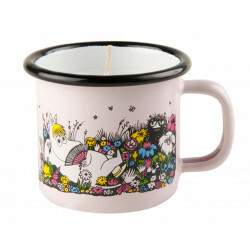 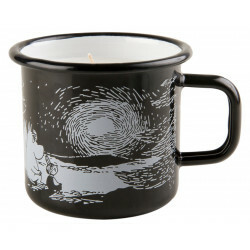 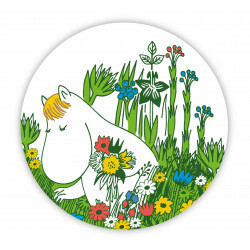 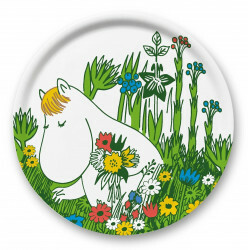 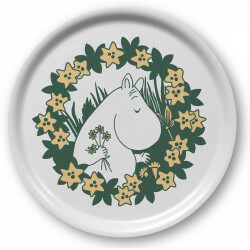 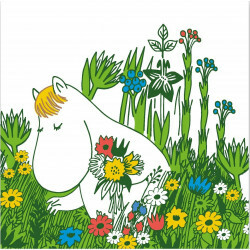 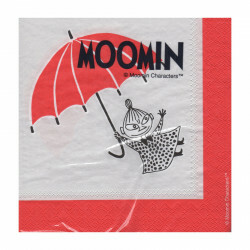 Arabia’s summer seasonals continue in 2019 with a six-piece series inspired by Tove Jansson’s Moomin comics. 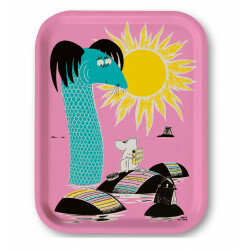 Based on the comic strip “Desert Island”, the illustration was first published in the English newspaper Evening News in 1955. 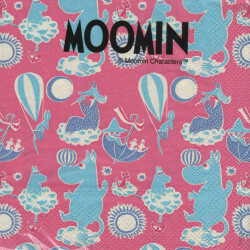 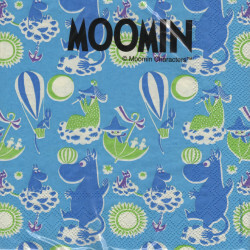 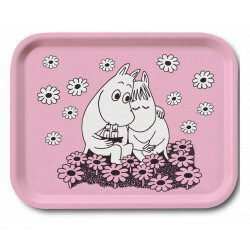 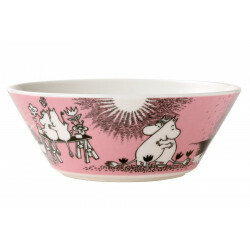 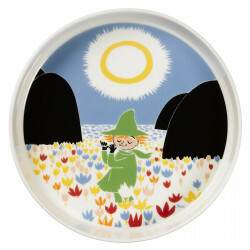 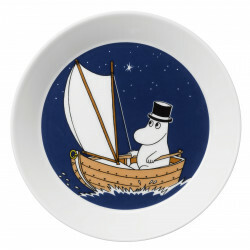 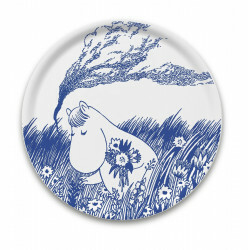 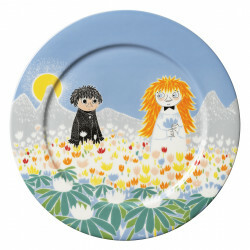 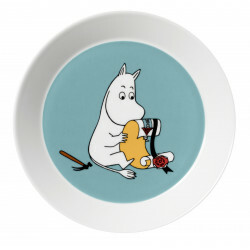 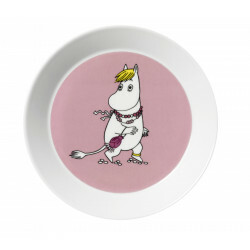 The picture used by Arabia shows the Moomins enjoying their vacation while swimming under the sunset. 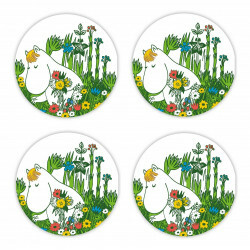 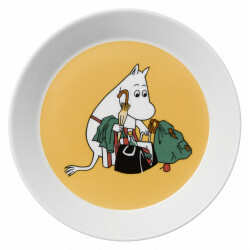 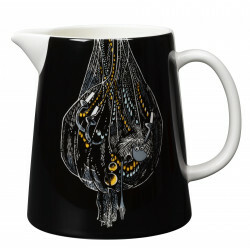 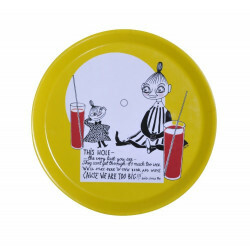 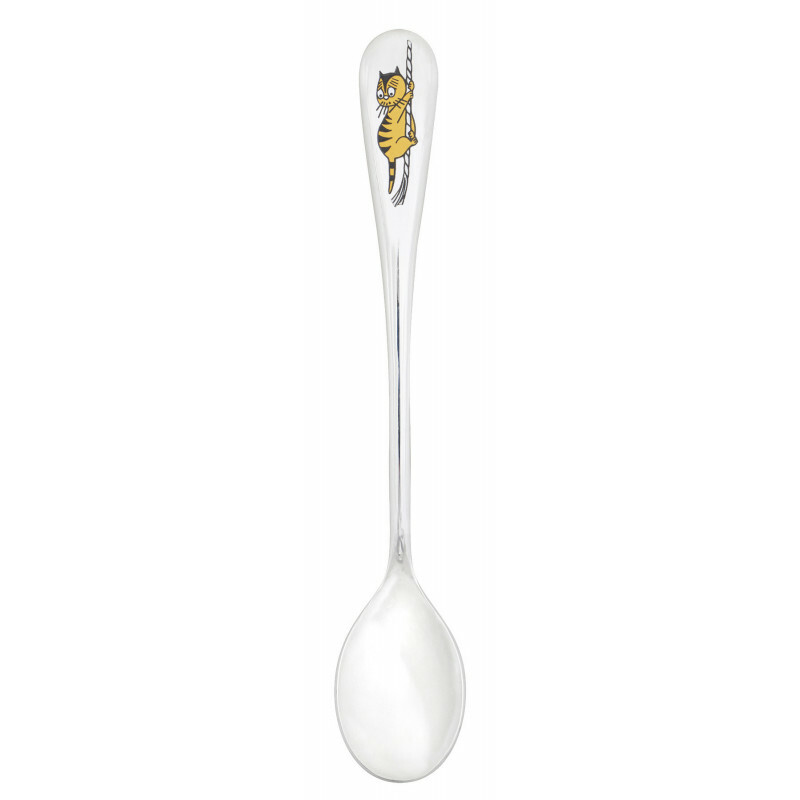 The series is available for only a limited time, and it consists of a mug, plate, 2 spoons and 2 figurines, Tooticky and Little My, that complement Arabia’s permanent collection.